The ultimate accomplice for your plan of attack the Stratagem has two compartments to protect tech and accessories. The HUB (Hybrid Unibody Backpanel) keeps things comfortable. 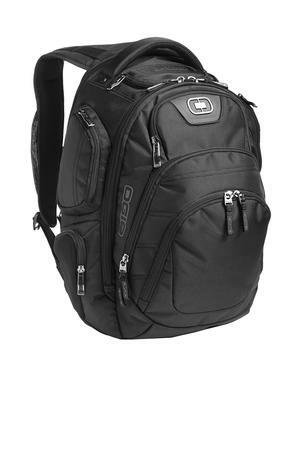 Be the first to review “OGIO Stratagem Pack Style 411067” Click here to cancel reply.